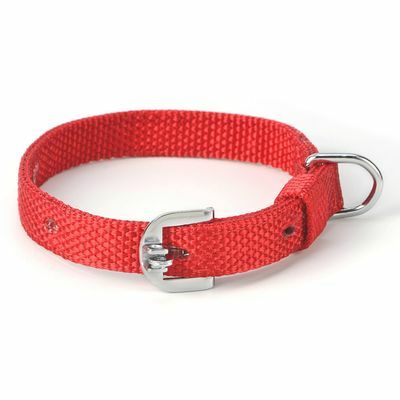 When it comes to choosing a perfect collar for your pampered pooches, Kennel has a lot to offer across its economy to premium range of products. 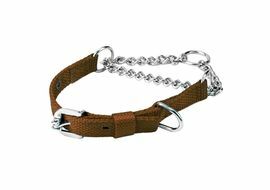 As we all know a collar could be used for varied purposes - control, identification and fashion. 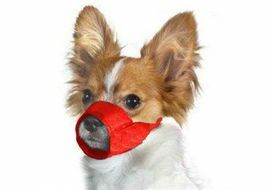 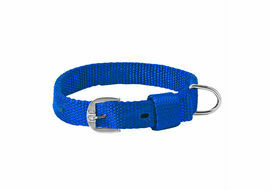 The sturdy and nylon collar comes with solid webbing which can withstand long term wear and tear. 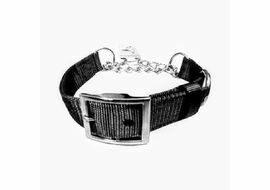 The chrome plated buckle can be seamlessly fitted to the equally placed holes. 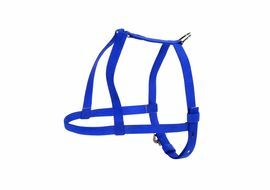 The collar also comes with loop to which leash can be fastened. 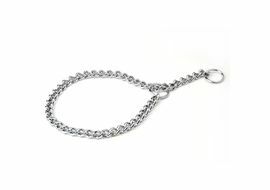 You can also affix an identification tag to the loop.